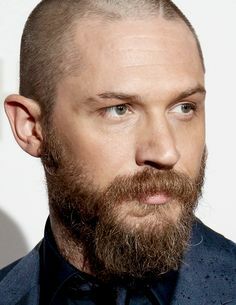 Tom Hardy stars as Al Fonzo Capone during his final days. Released after serving his prison sentence, the former gangster boss suffered from neurosyphilis that gave way to dementia. Josh Trank directs from his script.